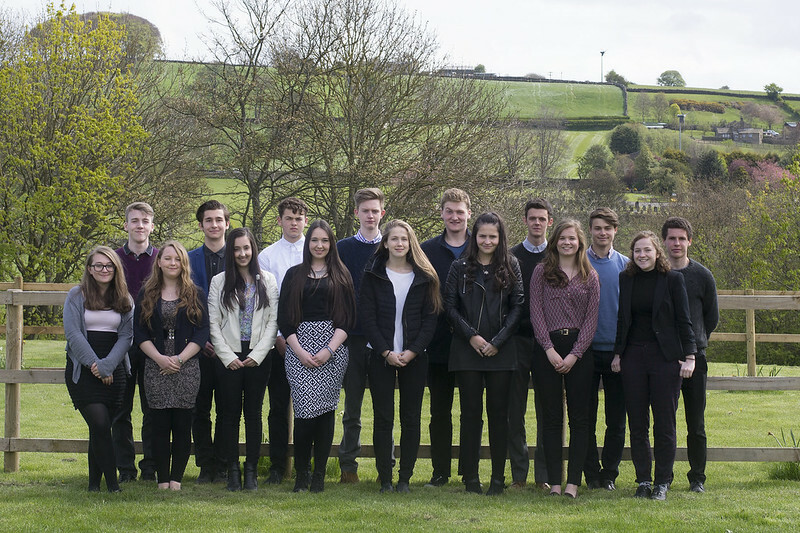 Prior to the Easter holidays we interviewed forty two Year 12 students who had applied to be one of the team Student Managers who have played a key leadership role in the life of the school for many years now. Following the successful introduction last year of a team of Student Learning Leaders, and because the field of applications was so strong, we have been able to appoint 16 students to each team. The Student Managers will help to run whole school events and act as ambassadors, while the Student Learning Leaders will develop opportunities to enhance the learning experience for all pupils and students at St. Mary’s, including activities linked to transition, subject choices and mentoring. “It is an honour to represent St. Mary’s as Head Boy and it is not something that I will take lightly. Throughout my time at St. Mary’s I have become part of a fantastic community that works together to strive to become greater. At St. Mary’s the student is not seen as a grade but an individual with a multitude of talents, not just academic. It is the school that uses these talents to move forward and become exceptional. St. Mary’s provides an amazing choice of extra-curriculum trips and clubs such as the annual Lourdes pilgrimage, several retreats and international visits, to give every student the opportunity to see what life is like in different places and to develop their faith as they make their way through their lives. “Welcome to St Mary’s; bienvenue; wilkommen; ngiyakwemukela! Welcome to a school that nurtures a friendly and inclusive atmosphere for all-round learning –whether academic, social or spiritual. From my experience as a student here for over six years, I can attest that St. Mary’s provides excellent support, motivation and opportunities for all members of its community. Through shared school values derived from the Beatitudes, we foster a truly exceptional school environment, which contributes to our excellent academic record, as well as focussing above and beyond results. Each student is helped to achieve their full potential as rounded individuals, prepared for various aspects of life after school. “Being able to represent St. Mary’s as Deputy Head Boy is a great honour and a role which I hope to fulfil with the best of my abilities. St. Mary’s has offered me so much over the past six years, from the Ullswater Residential in Year 8, the German Exchange in Year 10 and the Bambisanani Partnership visit to South Africa in Year 12. I feel that this role is an opportunity for me to give something back to a school that has given me so much. 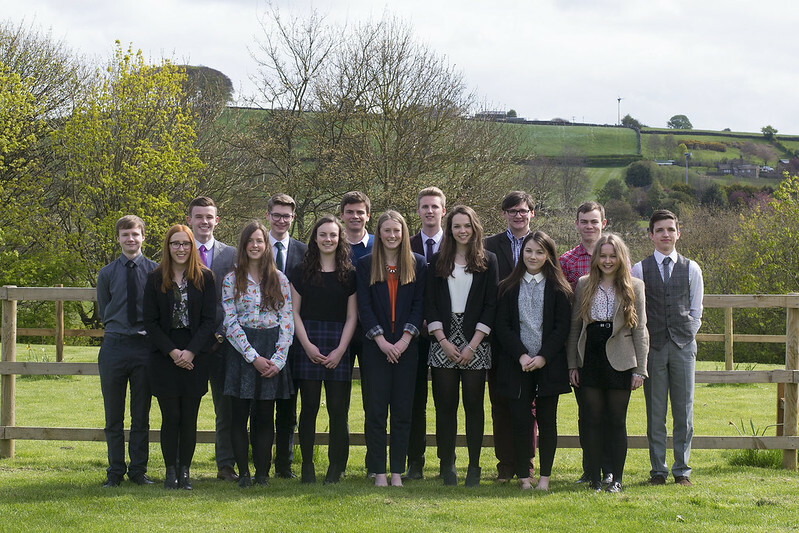 “I feel very privileged to be able to represent the school as a senior student. During my six years at the school, St. Mary's Menston has provided me and other students with many opportunities in order to enhance academic, sporting and personal achievements. Academically, the school has provided us with many trips. Such trips have included the French and German exchanges - providing a realistic experience and practise in speaking a different language. A more localised day out at Fountain's Abbey was also provided to us, where students could expand on historical knowledge learnt in the classrooms. Many extra-curricular activities, including opportunities to trial for city or county level participation in sport, have been provided to many students.Opportunities which have enabled students to excel personally have included World Challenge expeditions, where independence and teamwork is learnt by students, and the Bambisanani Partnership, teaching students leadership as well as allowing knowledge of different cultures to be explored. St. Mary's has a warm, friendly atmosphere which creates the ideal environment for everyone to learn. Many teachers will also regularly spend lunchtimes with any student who feels as though they need the extra help to achieve their potential.